Although John and Jack only hesitated for a split second it still felt like slow motion. John turning to Carter, yelling at her to duck down as he drew his gun. She understood him and even felt as though she had moved the instant he yelled to her. Yet, she couldn’t move fast enough. In reality, everything happened in just a few terrifying seconds. But, those five seconds might as well have been five years for all the good their speed did. Death would be breathing down on them regardless. Carter heard the sharp pop and shattering of glass instantly and she knew they were close to the danger — too close. 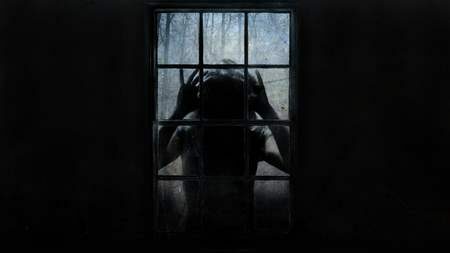 She felt completely exposed as she was unable to get her bearings or a grip on the chaos rapidly consuming the air around them. She vaguely realized that John and Jack were both yelling above the noise. At least she thought she heard them both. Because looking back, she realized it was just her mind playing tricks on her – a coping mechanism of some sort. Her mind lying to her. 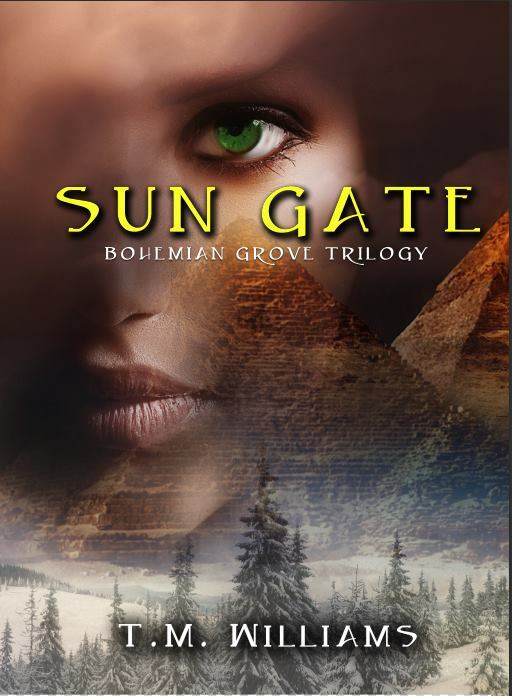 Pre-Order your signed copy of Sun Gate by clicking here! This entry was posted in Uncategorized and tagged advanced reader review, bohemian grove, bohemian grove trilogy, peru, sun gate, sun gate teaser, tm williams. Bookmark the permalink.